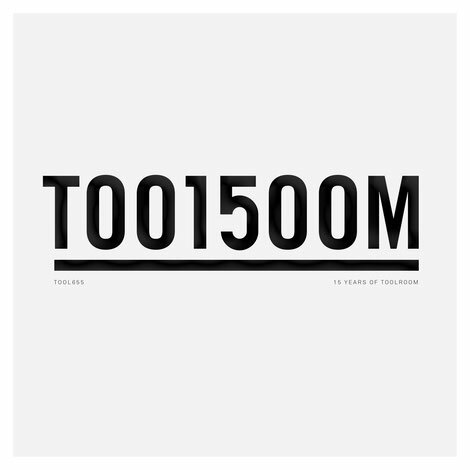 Turning 15 years old marks a huge milestone for Toolroom Records, one of our favourite music labels. Since its inception in 2003, they have released many top records; built a roster of artists they believe in; and brought the Toolroom brand across the world with residencies, one-off shows and festival stages. In celebration, the label has just released ’Toolroom 15’, containing 70 brand new and exclusive tracks! Celebrating the Toolroom sounds of house, tech house and techno, this album is glued together by a whole host of label favourites, label friends and newcomers alike. The album is underpinned with a sound Mark Knight has built his career on. Kicking off the album, Mark Knight welcomes ‘In The Other Pocket’, setting the pace from the very first track. Also included is Berlin based duo, Booka Shade, making their Toolroom debut with ‘Papua Beach’. Tube & Berger come complete with ‘Cabala King’, keeping you on a dark and deep journey, weaving from tech house to techno. Joining them with exclusive are Weiss, Adrian Hour, Danny Howard, Format:B, DJ PP, Martin Ikin, Dosem, Mendo, DJ SKT, GotSome, Man Without A Clue, David Keno, Raumakustik, D’Ramirez and many more.